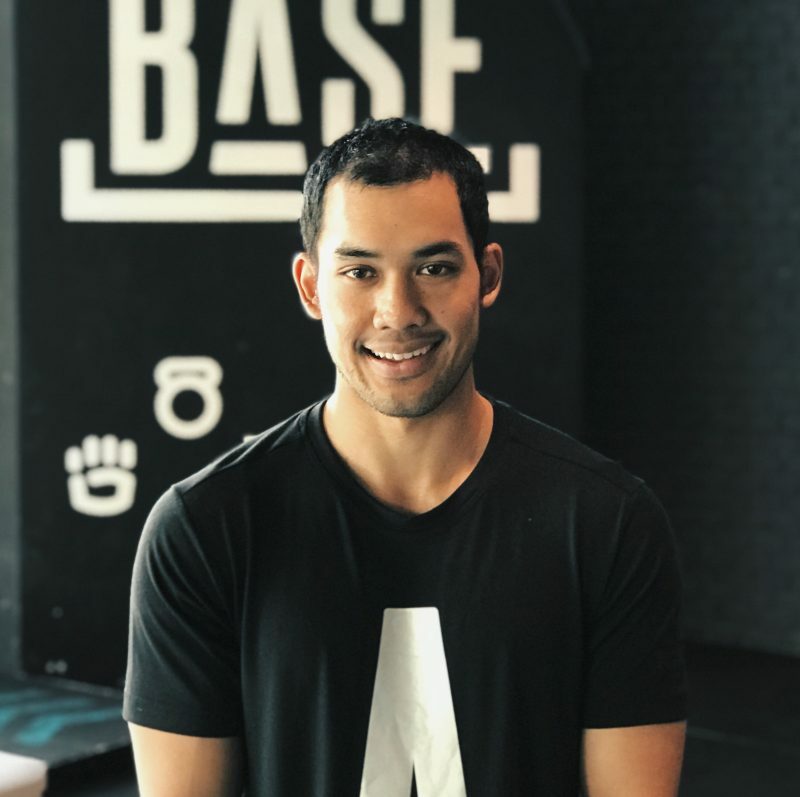 Chort is a Thai/Australian coach specializing in strength and conditioning and fat loss training, bringing 5 years of experience and a strong background in football and Muay Thai. Chort’s love of fitness and sport is reflected in a training style that is friendly and approachable yet thorough and knowledgeable. Chort gets a great sense of satisfaction from seeing his clients develop true, all-round fitness that encompasses cardio, strength, skills and rhythm resulting in a healthy, strong and well functioning body. Learn more about Chort on his BASE Lowdown interview.